Phil Urso, tenor sax; Walter Bishop Jr., piano; Clyde Lombardi, bass; Howie Man, drums. 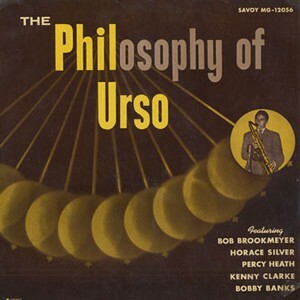 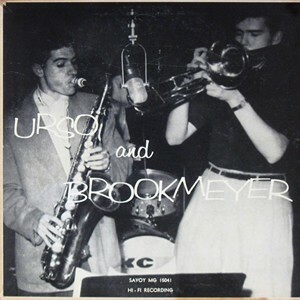 Bob Brookmeyer, trombone; Phil Urso, tenor sax; Horace Silver, piano; Percy Heath, bass; Kenny Clarke, drums. 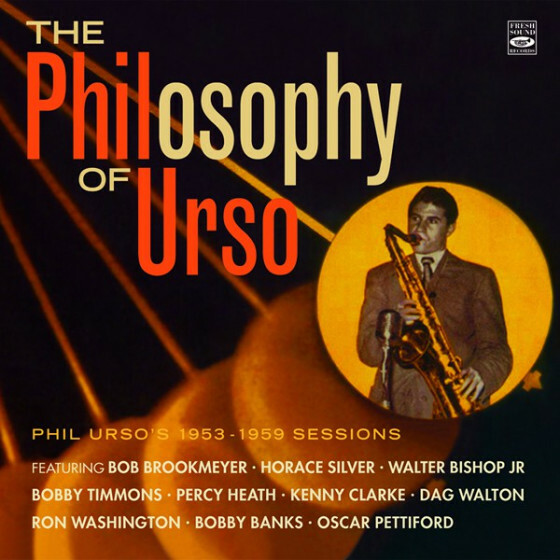 Phil Urso, tenor sax; Bob Burgess, trombone (only on #9); Bobby Timmons, piano; Jimmy Bond, bass; Peter Littman, drums. 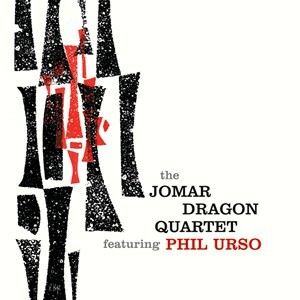 Phil Urso, tenor sax & baritone sax; Ron Washington, tenor sax; Dagwood Walton, Hammond organ; Gene Klingman, bass; Jo Jo Williams, drums. 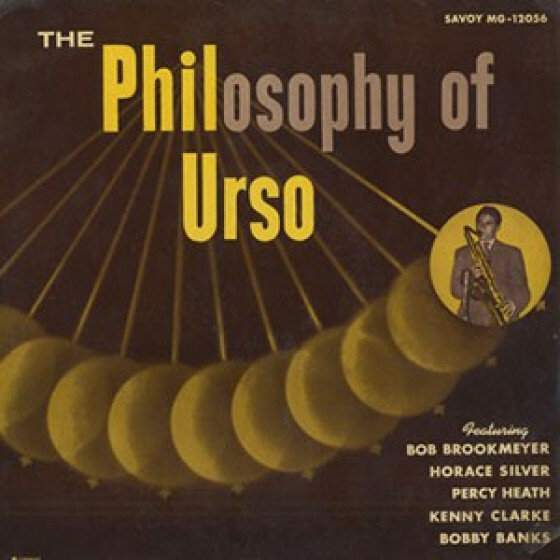 Phil Urso, tenor sax; Bobby Banks, organ. 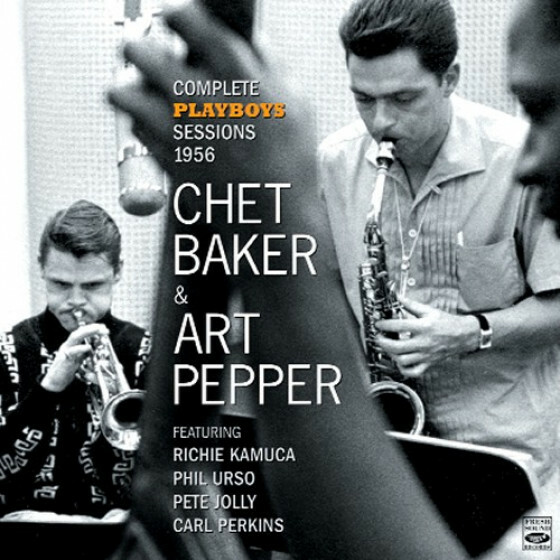 Tracks #6-15: Same personnel as above but Rodney “Red” Alcott, drums, added. 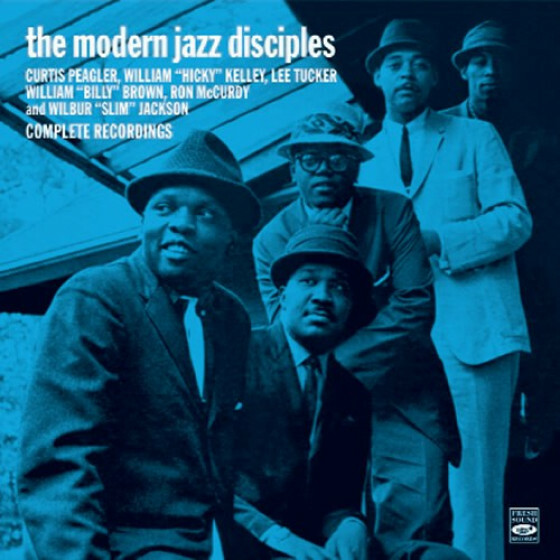 Julius Watkins, French horn; Phil Urso, tenor sax; Walter Bishop, Jr, piano Oscar Pettiford, cello or bass (only on #17); Charles Mingus, bass (except on #17); Percy Brice, drums on #20. 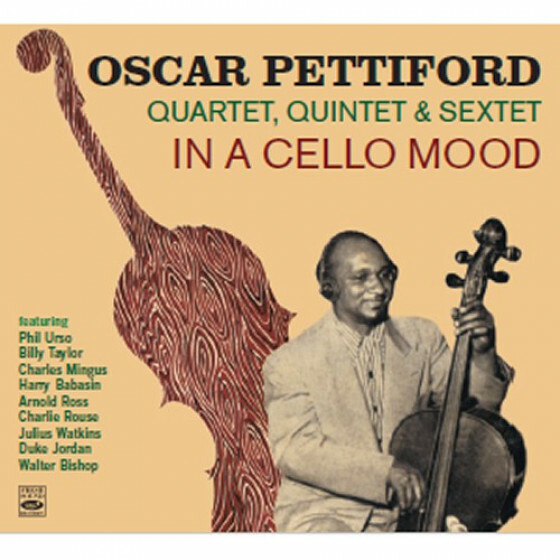 The only soloists are Pettiford and Bishop. 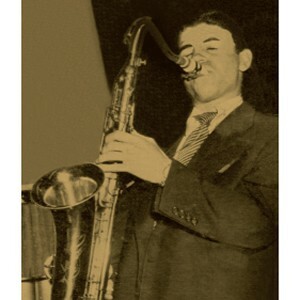 "Once upon a time, the tenor sound was supposed to sound mellifluous. 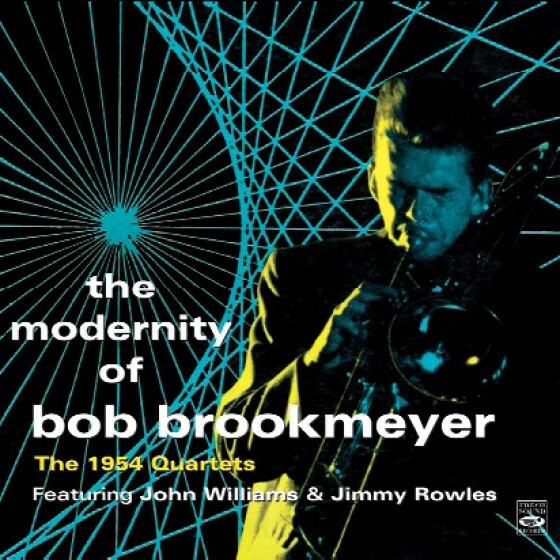 Warm, airy and yet still melodically swinging, this sound and style was a change in direction from the gruff and arpeggio’d style originated by Selmer’s progenitor Coleman Hawkins. 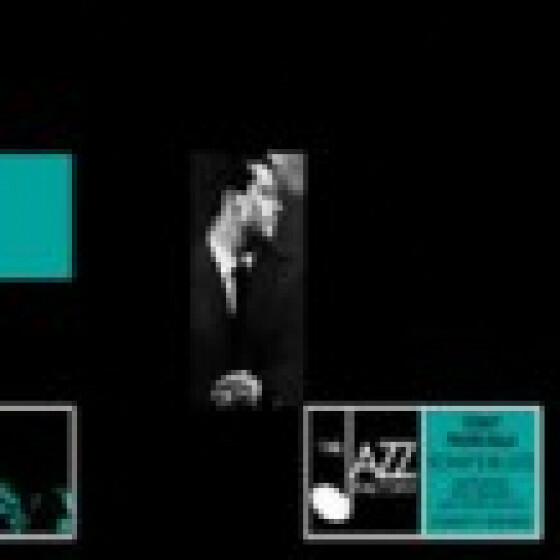 Lester Young was the first to change the sound, and then scores of disciples came under his canopy, most notably Stan Getz. 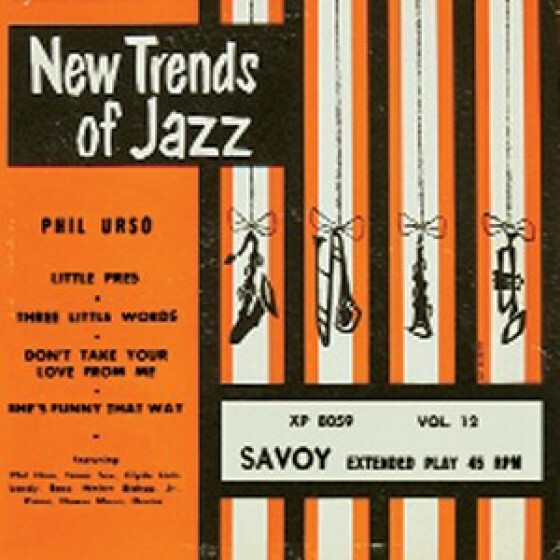 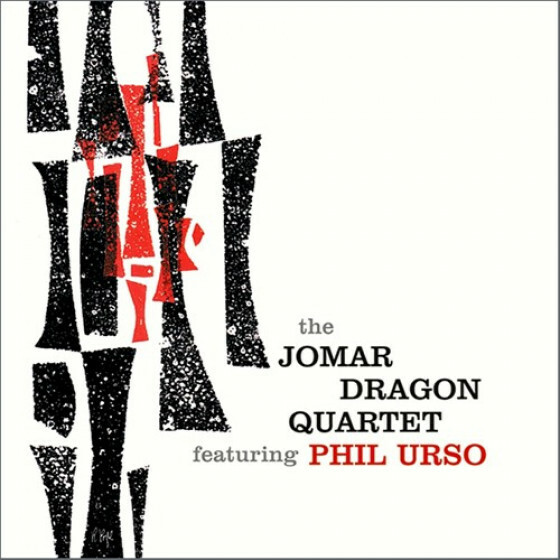 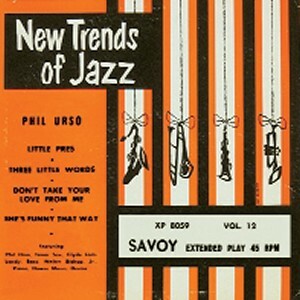 One of the overlooked artists under Prez’s spell was Phil Urso, who made his name for a short spell over 50 years ago with the likes of Horace Silver and Chet Baker. 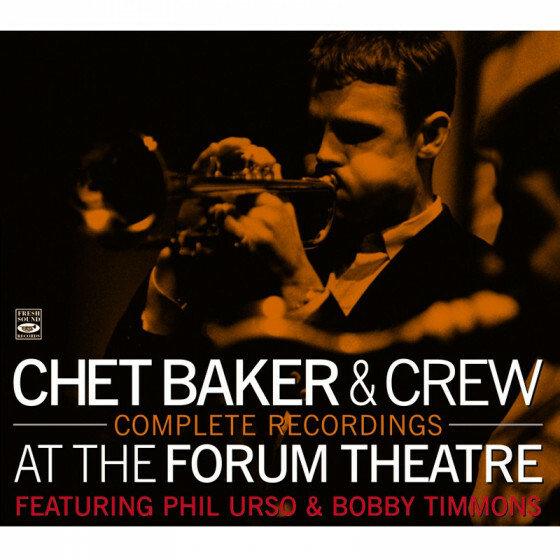 Here, you get two cds of him in a variety of settings, and to tell you that it is tenor heaven is to downplay the celestial. 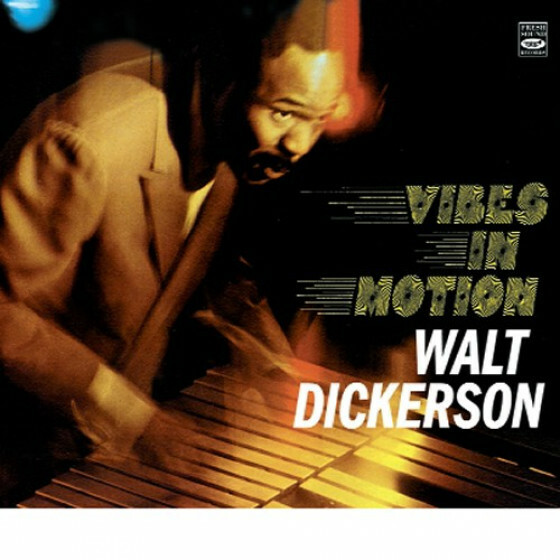 His horn glows with orange embers in a ’53 session which includes Walter Bishop on lithe gems like “Little Pres” and “Three Little Words.” A year later he’s with a team of all stars including Bob Brookmeyer/tb, Horace Silver/p, Percy Heath/b and Kenny Clarke/for a handful of bopping originals with rich harmonies of the horns on “ Stop Watch.” He skates like Sonja Henie in a 56 recording of “Too Marvelous For Words” that rivals anything Young ever did, while in 1954 he’s a sideman with B3er Dagwood Walton (now THAT’S a jazz name!) 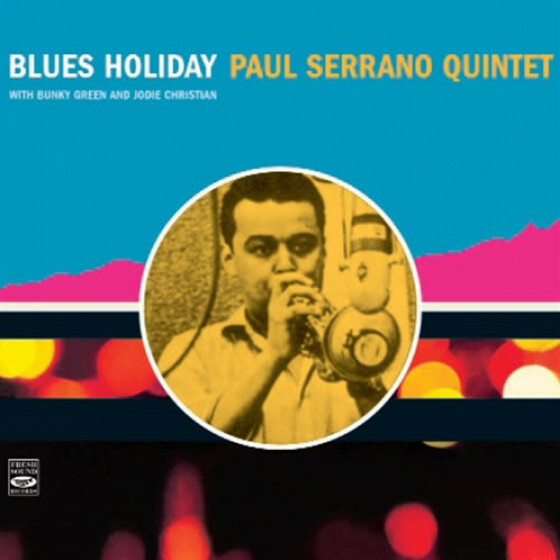 for some bluesy bop as “Pent-Up House” and an ebullient “Star Eyes.” This guy’s got the tone!! 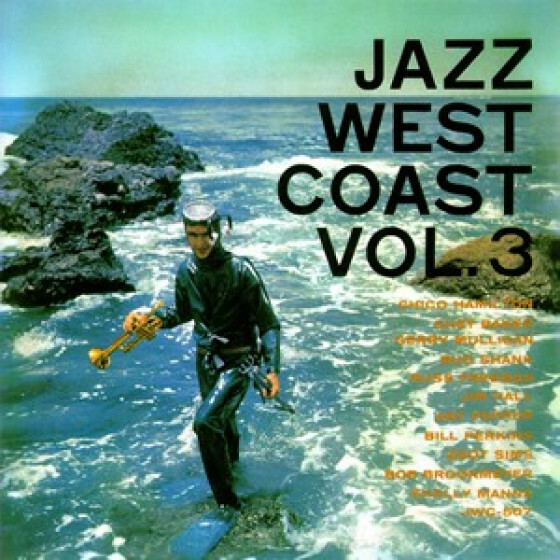 The second disc mostly consists of a pair of mid 50 meetings with organ-meister Bobby Banks. 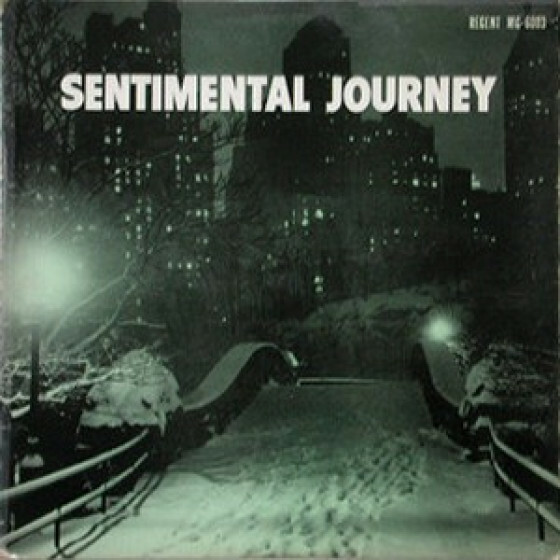 The duets are after hours casual and intimate, with the fog rolling in from both shores on “My Heart Stood Still” and a sly “Where Or When.” With the addition of Rodney Alcott’s drums, you get some amazing pulses on”Blues to Remember Her By” as well as an ecstatically sighing collection of breaths on “Moonlight Serenade” while “Sentimental Journey” has Alcott creating ominous nimbus clouds before Urso breaks through the clouds like a last minute glow from the sun at sunset. 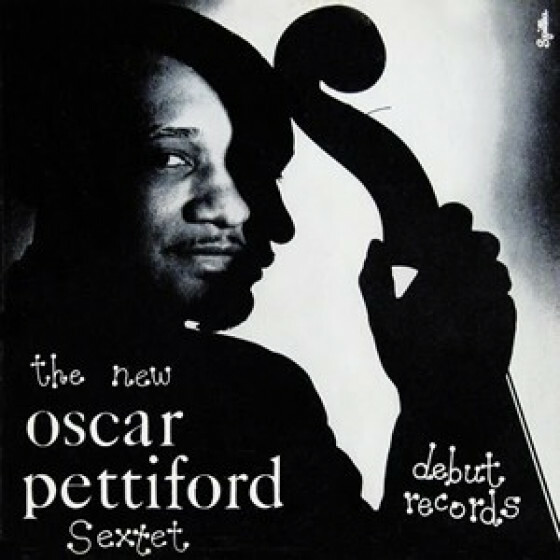 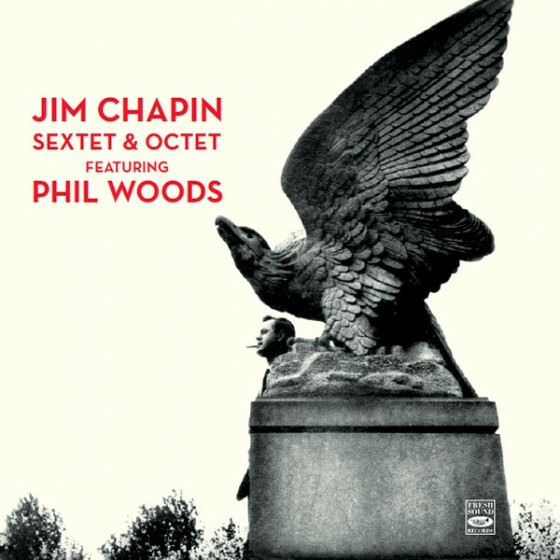 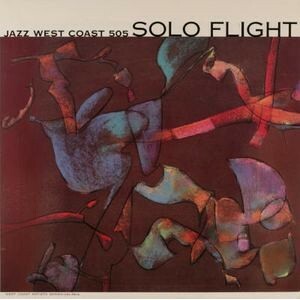 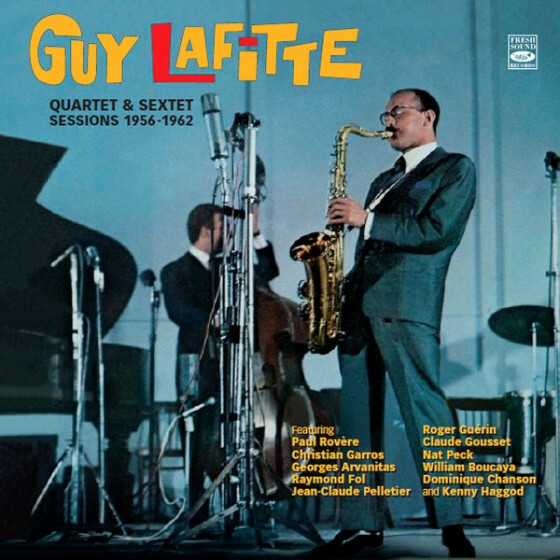 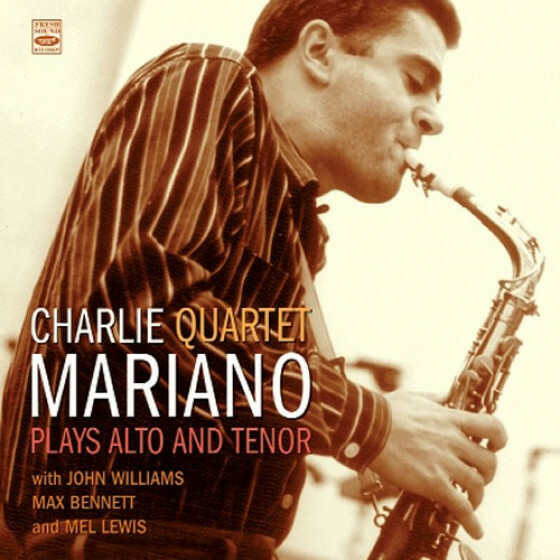 A handful of tracks from Oscar Pettiford’s sextet in 1953 have the leader picking away on cello during “The Pendulum at Falcon’s Lair” and “Jack the Fieldstalker” while Urso and French Hornist Julius Watkins create some hip moods, and neophyte bassist Charles Mingus lays down the bass work. The notes included in the package put the tenorist in proper perspective. Trust me on this one-these are the kind of undiscovered gems that make labels like this earn their salt!"